Independent, entrepreneurial, free-thinking, pioneer - These are all words that describe the culture in which we live. It is understandable to think that we find it difficult to embrace the idea of servitude. Yet, as a believers in Christ, we are servants in a kingdom! Being servants in a kingdom, Christ's kingdom, is not a bad thing. It is actually an honor. We have a king whose crown was made of thorns and His coronation was not filled with celebration but with the pain, betrayal, denial, mocking, and beatings. Yet Jesus, the King, endured this for the Kingdom which is not of this world. Jesus even stated, as a rightful king would, that He was born for this (John 18:37). We embrace Jesus as Savior. We are hungry to learn from Jesus as Teacher. 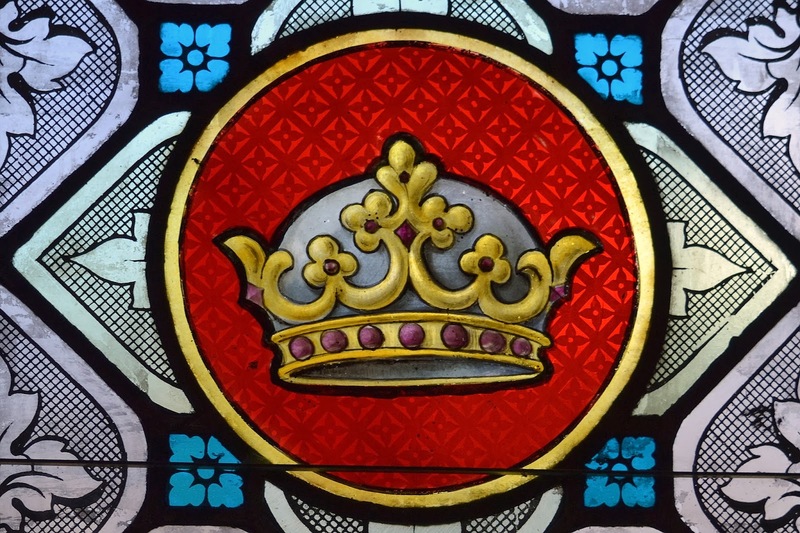 But, do we really submit to Jesus as King? Do we listen to His voice? In John 14:6, Jesus said to Nicodemus, “I am the way, the truth, and the life. No one comes to the Father except through Me." Obedience and servitude is the pathway to fully understanding and experiencing Jesus as the Way, Truth, and Life. What an honor we have to be subjects to the King of Kings. He is a good king who has the best interest of His subjects at heart. Consider your service to the King of Kings today. Are you a loyal subject?